It is now only one year until the Gold Coast hosts the Commonwealth Games. This will be the largest sporting event Australia will see this decade. Over 70 nations and 6500 competitors will converge on the Gold Coast for 11 days of competition. The stage is set to show case Queensland to the world!! Here on the Sunshine Coast we are very excited to be a part of this spectacular event. There’s plenty of accommodation available before and after the event for volunteers, athletes and their family and friends. 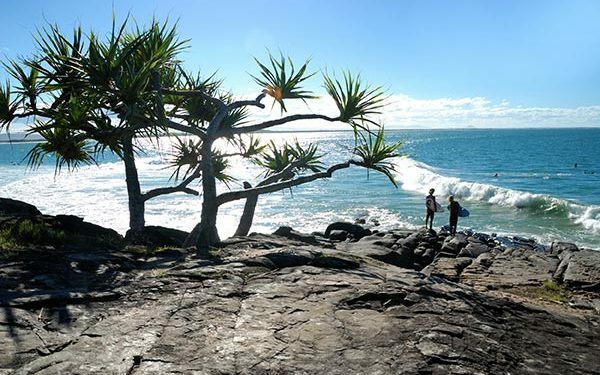 If you have never visited the area before, Noosa is situated at the northern end of this beautiful coastline and is a well known destination in Queensland. If you would like more information on the area and what it has to offer please call us today we would be happy to assist. 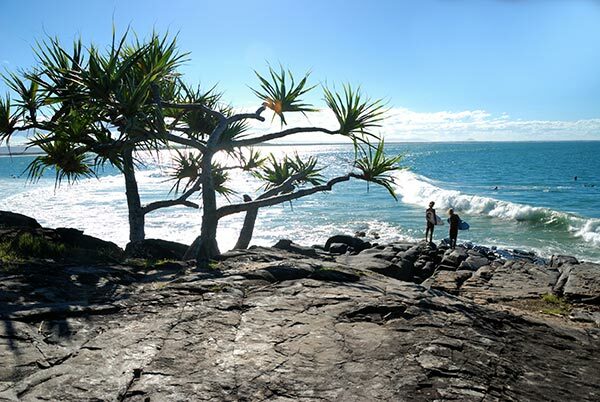 Get the best deals and latest travel tips from Coco Bay Noosa!